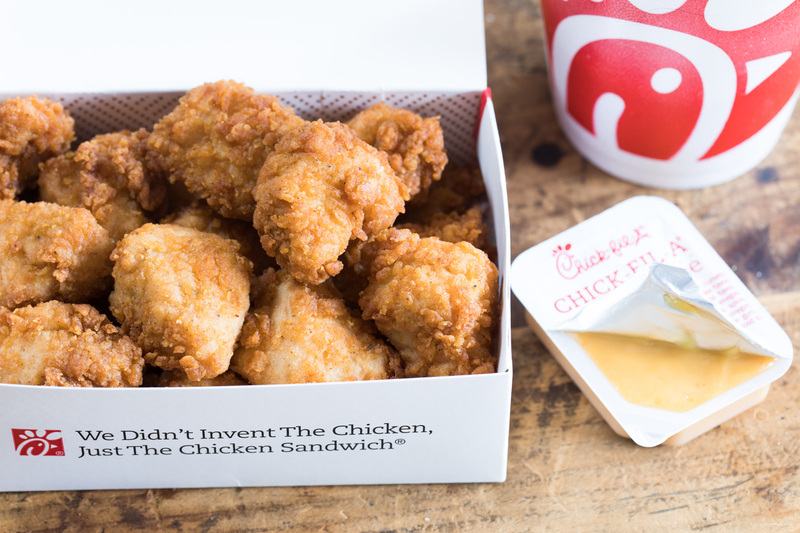 Most Chick-fil-A fans have their go-to orders, but what about those on the other side of the counter? We asked a few Los Angeles and Atlanta restaurant Team Members to share their top menu picks, as well as some insider tips for you to try on your next Chick-fil-A visit! Protein-packed mornings are the best kind of mornings, these Team Members say. 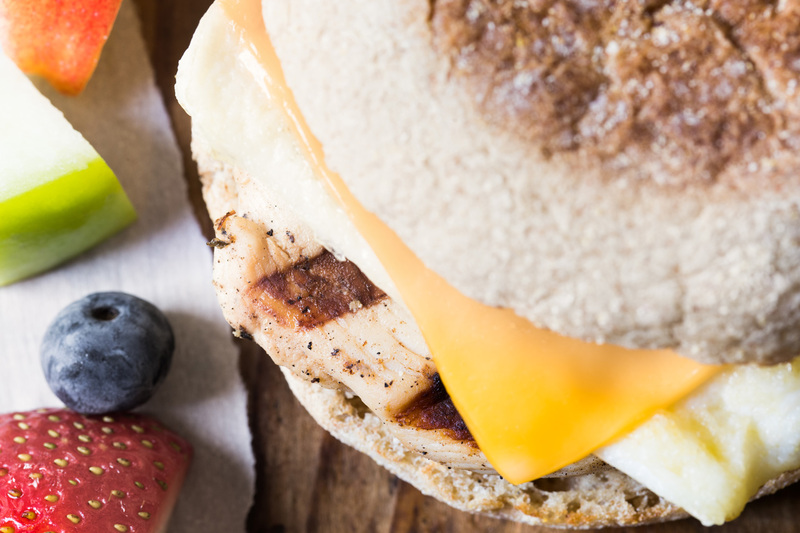 The Egg White Grill ensures team members have all the energy they need to tackle the day, and it’s a nutritious breakfast that’s easy to eat on the go. “The cheese, egg whites and grilled chicken are so flavorful – I love them!” said Exscarlet Maldonado, who’s worked at the University of Southern California restaurant for two and a half years. •	Insider tip: Maldonado suggests adding strawberry jelly to give the Egg White Grill some sweetness. 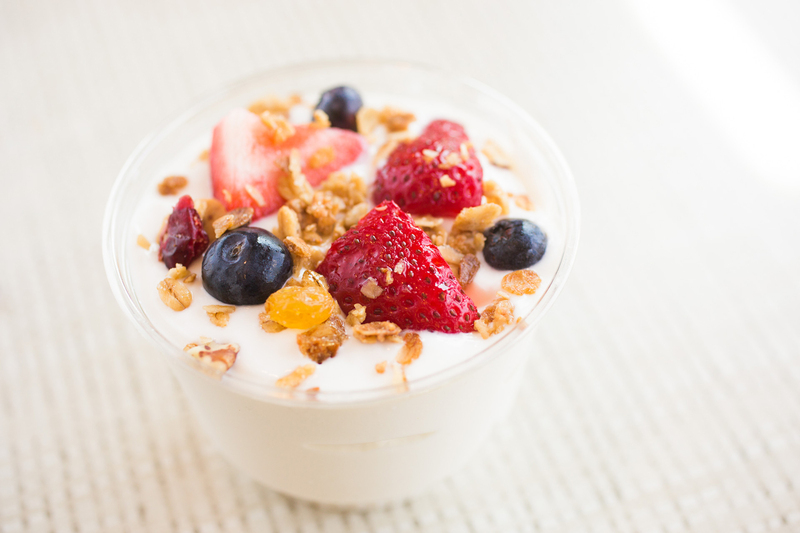 Another delicious way to start the morning is with the Greek Yogurt Parfait. “When you mix our vanilla Greek yogurt and fresh fruit, everything just works,” said Daisy Cordero, a USC team member of a little over a year. •	Another tip: Cordero says to mix the harvest nut granola and chocolate cookie crumbs for a flavor boost. Lunch is the busiest part of the day for these Team Members, so they reach for food that will sustain them during the rush. Jamonte Kearse, a Team Member at the West Midtown restaurant in Atlanta, says the Chicken Nuggets are the perfect midday pick-me-up. “I like that they’re quick and taste great,” he said. USC Team Member Kelly White agreed. “They’re perfect for when I’m moving fast,” she said. 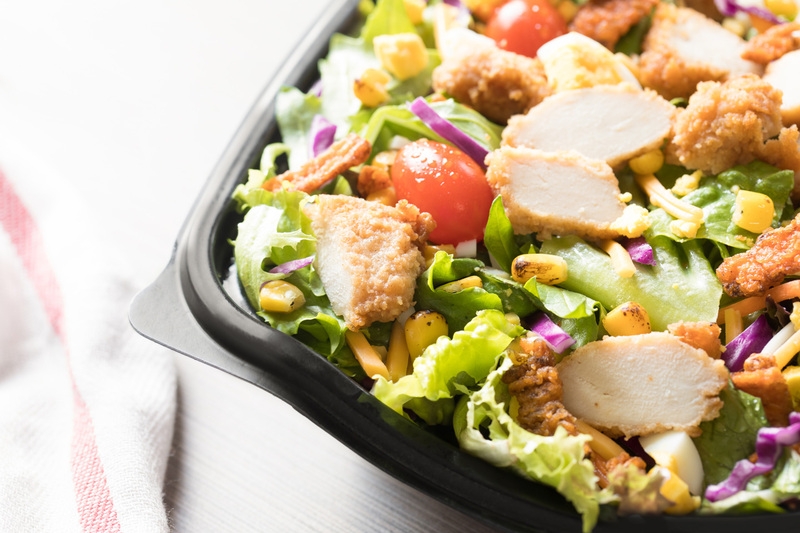 •	Try this: When ordering the Original Chicken Sandwich, White says to add pepper jack cheese to give it some zest, or when ordering a salad, add a side order of nuggets (breaded or grilled) to give it an even bigger protein kick. Closing time is near, but these team members know the importance of finishing the day strong. 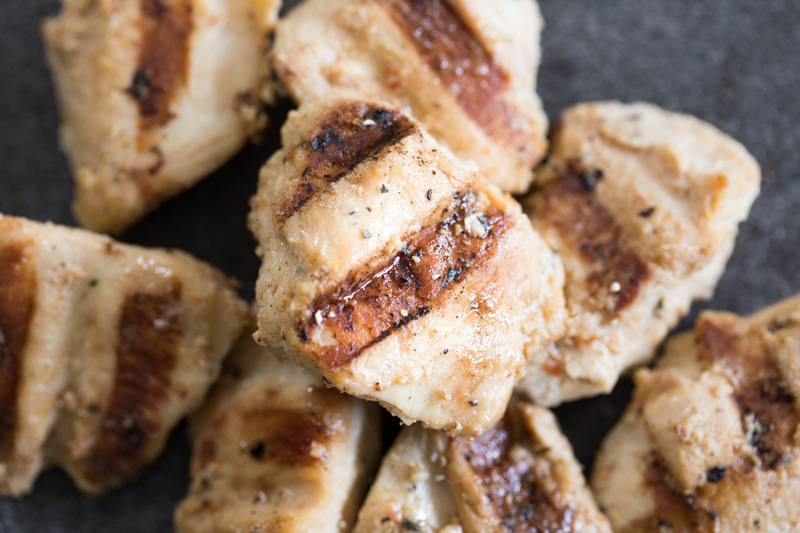 •	Tip: When ordering the Grilled Nuggets, one-year West Midtown Team Member Jerrol Deaver says they’re great paired with the Honey Roasted BBQ and Honey Mustard Sauce mixed together.